Smith Engineering provides a large selection of controlled environment supplies such as clean-room apparel, gloves, chemical handling products, industrial products, mopping products and wipers. Pharmaceutical/Bio-tech, Med device, microelectronic manufacturing processes. Smith Engineering carries most products used in these production & maintenance applications. 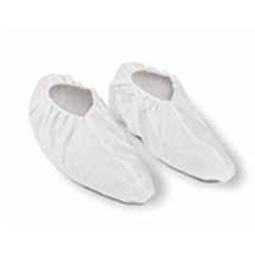 Smith Engineering offers cleanroom caps, masks, beard covers, smocks, coveralls and more. For specific product information and assistance finding the right product for your system please contact us. 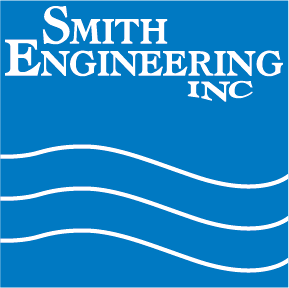 Smith Engineering offers a variety of wipers ideal for wiping critical surfaces. Works well for environmental & process surface cleaning. Available pre-wetted with ultra pure IPA / DIW for best performance. Smith Engineering offers a variety of sterile surgical gloves including nitrile synthetic gloves and low-protein, powder-free gloves. 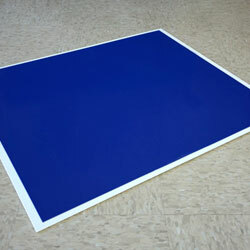 Smith Engineering carries mopping products for cleaning of floors and walls in controlled environments. 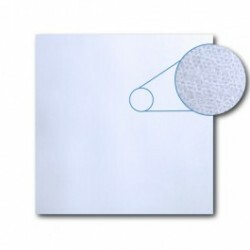 Purus Mats are a multi-layered, adhesive-coated mat that removes dirt and dust from foot traffic and wheels prior to their entry into a critical manufacturing environment. 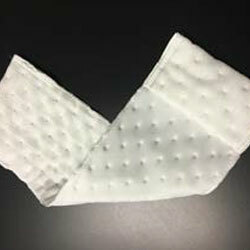 Purus mats are available in 30 or 60-layer versions. PurusMat Frames are designed to be used with the Purus Mat to create a system that is easy to use in any critical area. 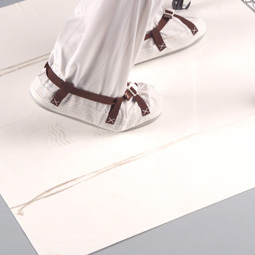 This system is ideal for any area that does not allow direct adhesion to the flooring surface. 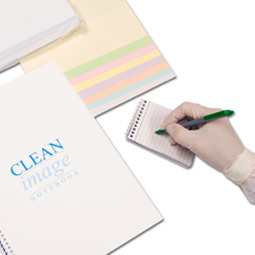 Smith Engineering carries cleanroom paper for writing, printing and photocopying in cleanroom environments. Pureimage provides the most advanced line of clean paper and documentation available for the most demanding applications.